← Are Batteries a Waste of Time and Money? 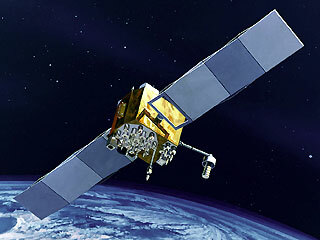 A. GPS consists of three segments – the satellite constellation, ground control network, and user equipment. The satellite constellation comprises satellites in low earth orbit that provide the ranging signals and navigation data messages to the user equipment. The ground control network tracks and maintains the satellite constellation by monitoring satellite health and signal integrity and maintaining the satellite orbital configuration. Furthermore, the ground control network also updates the satellite clock corrections and ephemerides as well as numerous other parameters essential to determining user position, velocity and time (PVT). The user equipment receives signals from the satellite constellation and computes user PVT. More details on each of the aforementioned GPS segments are provided below. Aeroflex-IFR GPSG-1000 – GPS/Galileo Portable Positional Simulator. Time-saving portable test set.